Bontecou Construction came to us looking to build a strong website to flaunt their beautiful residential and commercial projects. 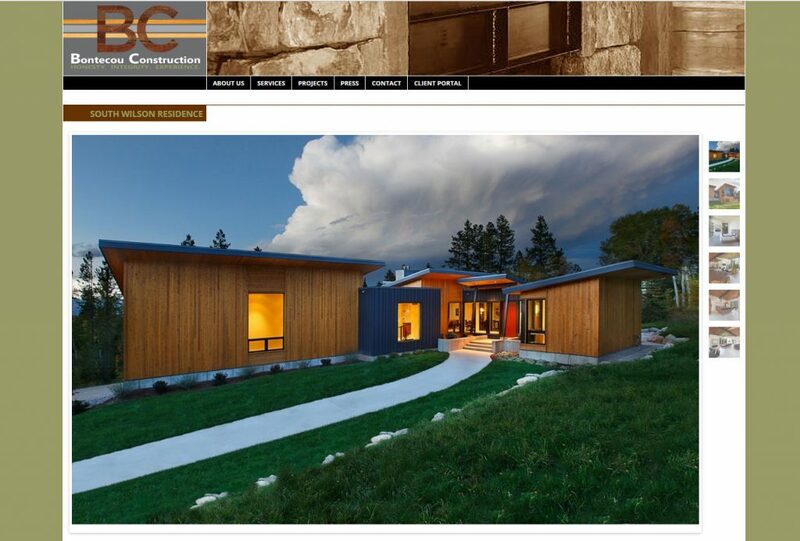 We built them a WordPress website that is also mobile responsive. 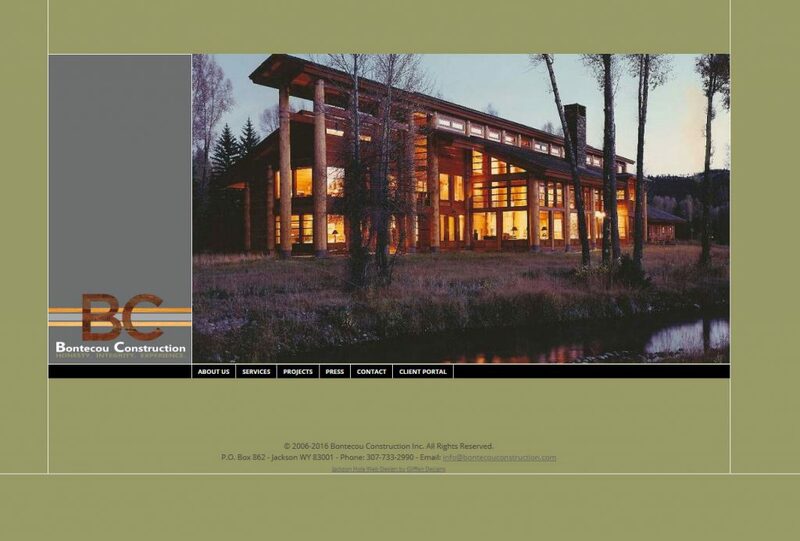 Gliffen was also able to give Bontecou Construction a unique template for the homepage.